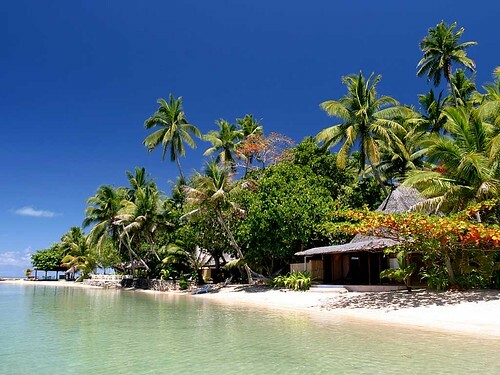 David Gustafsson » Poll: Where is the best place to spend a week in the pacific? 07 Mar This entry was written by David Gustafsson, posted on 03/07/2010 at 21:42, filed under Traveling and tagged Traveling. Bookmark the permalink. Follow any comments here with the RSS feed for this post. Both comments and trackbacks are currently closed. Newer: Negotiation skills – Who can solve the problem and get to agreement?